If you follow this channel you already know that Siren and myself have been testing the RV Trip Wizard during our 1,400 mile “Escape the Humidity” Road Trip from Orlando, FL to Petoskey, Michigan. While I took on the task of evaluating the program’s interface, Siren’s responsibility was to check the accuracy of the results. 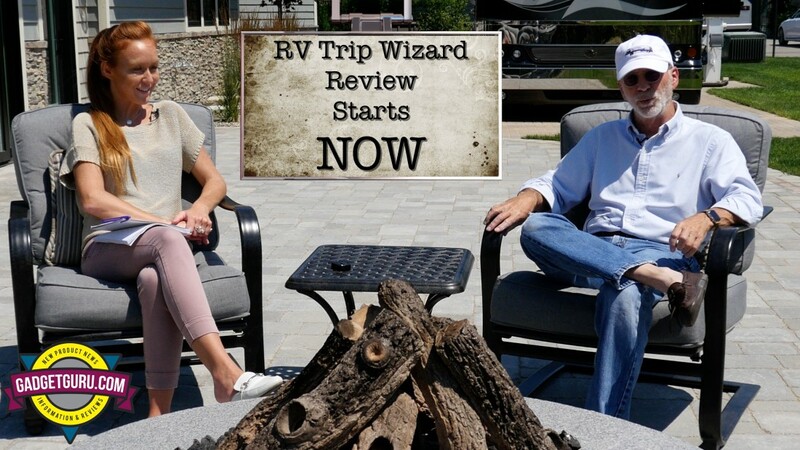 … Continue reading Review: Should You Buy The RV Trip Wizard Trip Planning Program?